3 images. Custody, 06 June 1952. 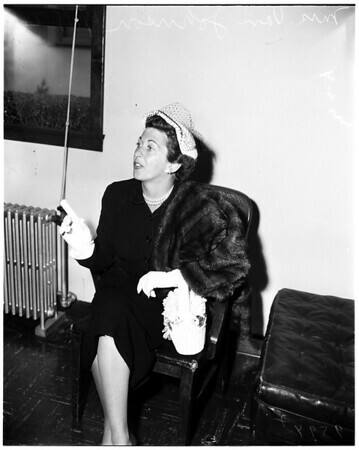 Mrs. Van Johnson (witness in Bergman case).